How Are You Going to Heat Your Home This Winter? As the weather gets colder, it’s important to think about the most efficient and cost-effective ways to heat your home. 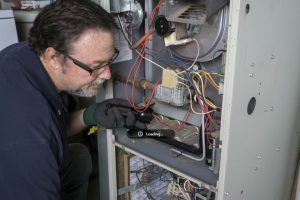 Ensuring that you’re getting the most out of your system with the proper home heating repair can save your wallet, and can actually have an impact on your environmental footprint.